The Plymouth South Beach brings Blue Ribbon Sushi Bar & Grill’s famous Sushi to South Beach. 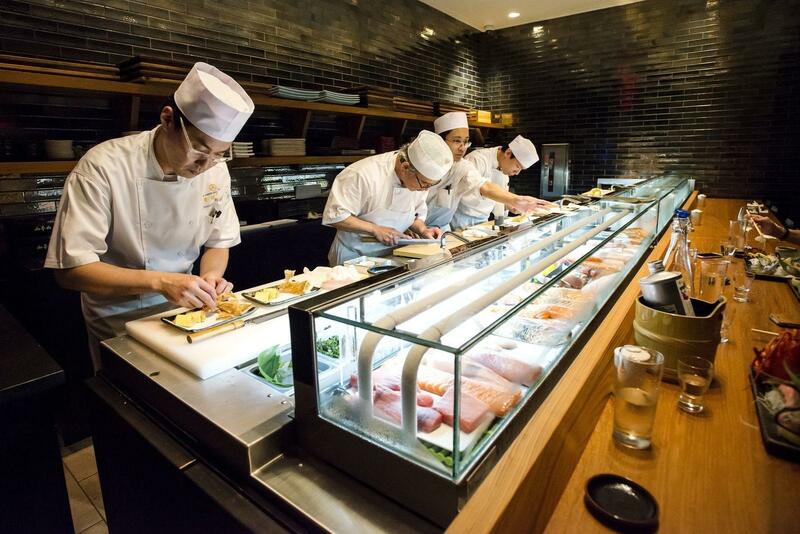 Building on renown sister locations in Manhattan, Las Vegas and LA, sushi master Toshi Ueki and partners, chef's Bruce and Eric Bromberg, offer Miami their beloved hospitality and one of a kind experience. 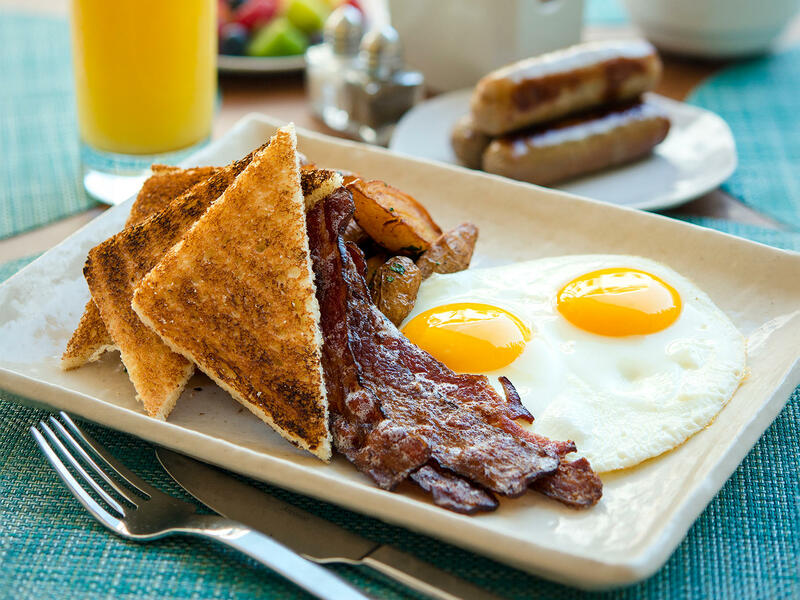 Enjoy our famous "PAN-cake" and other breakfast favorites served daily at The Plymouth Grill. 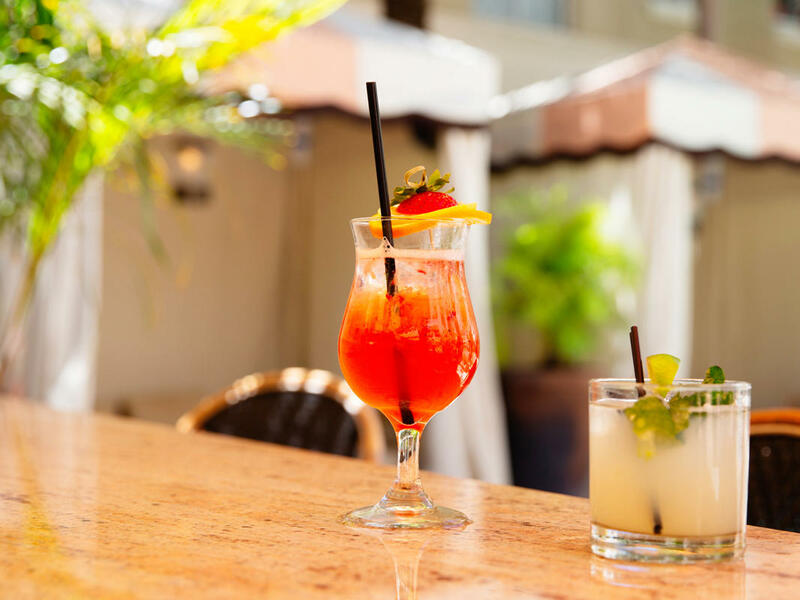 Lounge under the Miami sun and enjoy expertly-crafted drinks, cocktails and bites from our hotel pool bar. 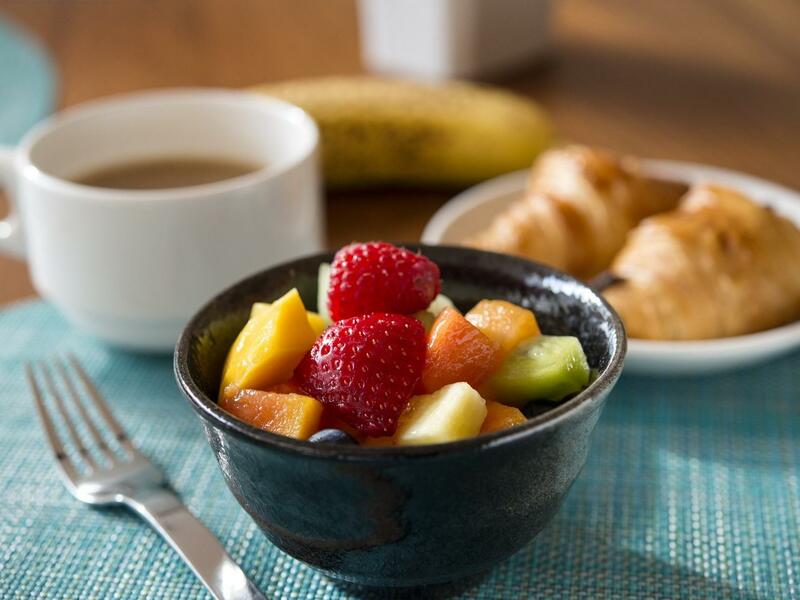 There's really nothing better: The best of our dining options without having to leave the comfort of your room.